Two communities, Vista Cay at Harbor Square and The Isles at Cay Commons, comprise what is more generally known as “Vista Cay” or the Vista Cay Resort. 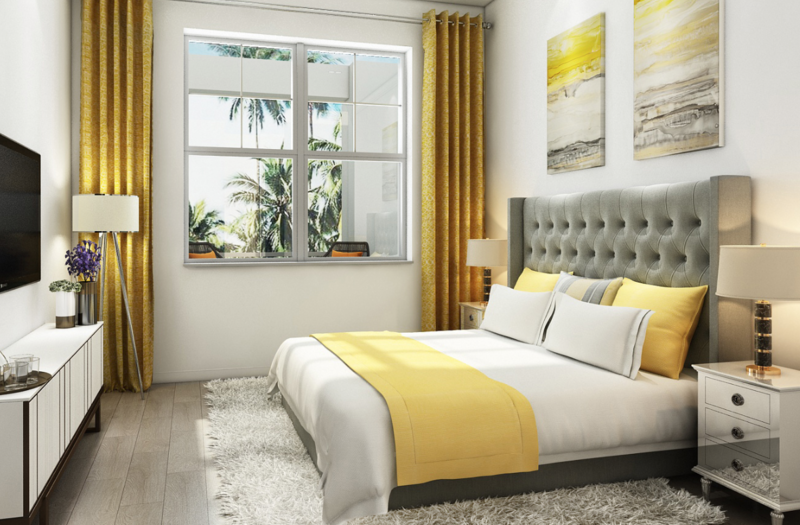 Vista Cay boasts an exceptional location off of Universal Blvd. near world famous International Drive, next to the North/South Building of the Orange County Convention Center, and centrally positioned among Orlando's theme park attractions. 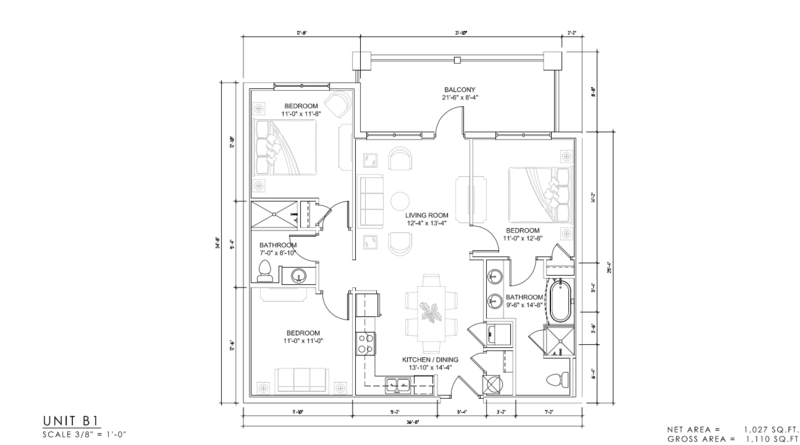 Here you will find a collection of over 800 deluxe and premium 2 and 3 bedroom condominiums together with 3 story townhome style units which were constructed by one of the United States' largest homebuilders, Pulte Homes, and are uniquely approved for short term nightly rental. The Vista Cay project debuted in 2005 to overwhelming demand. And it has remained extremely popular with both Buyers and Guests to this day. But it was never completed as planned. 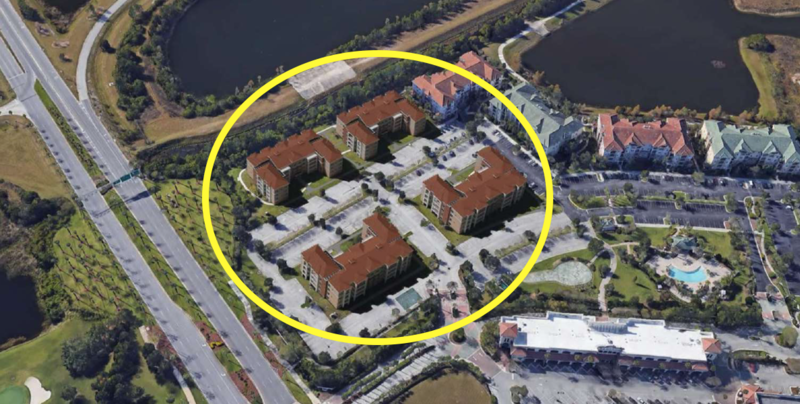 Due to the Great Recession, 4 buildings on the Isles at Cay Commons site were left unbuilt….UNTIL NOW! 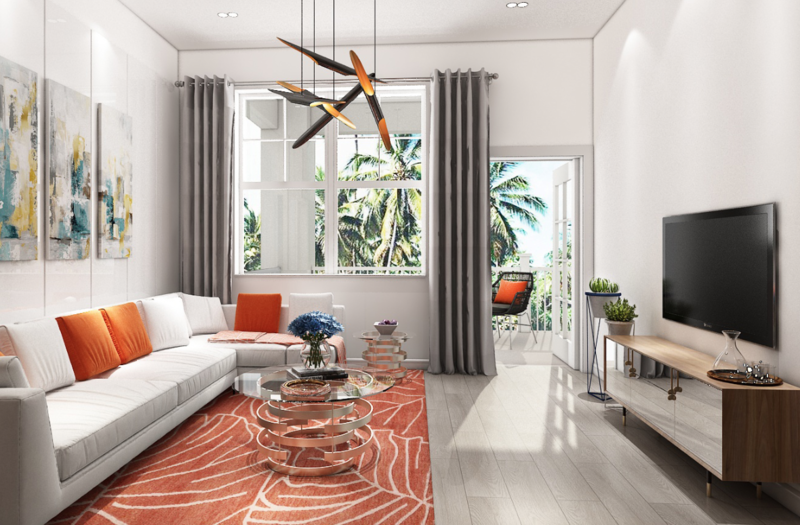 NOW IS YOUR CHANCE TO BUY NEW CONSTRUCTION AT VISTA CAY! 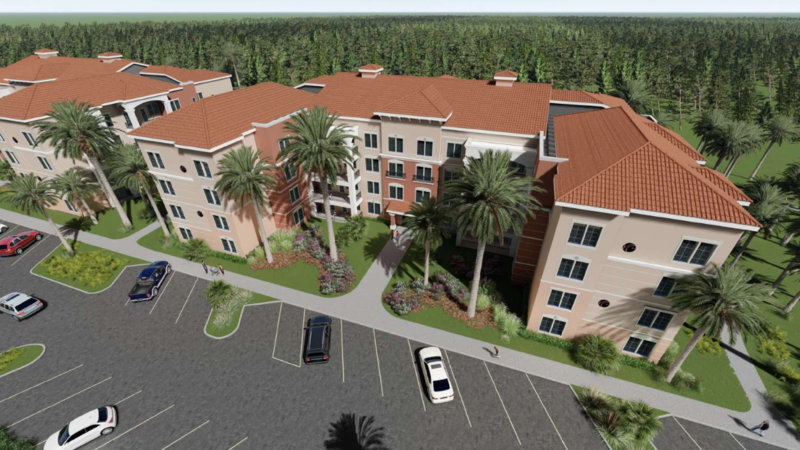 The land for the 4 buildings has been acquired by a new Developer and 160 new units, being dubbed The Reserve at Vista Cay Resort - The Final Expansion, are to be built and integrated with the resort’s existing amenities. 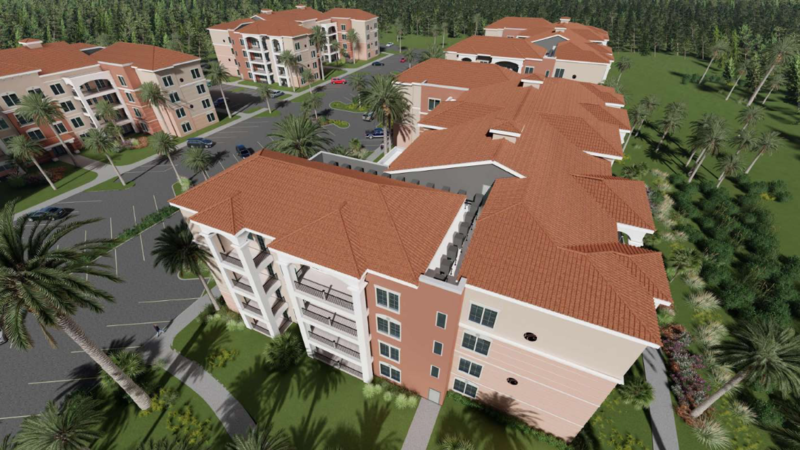 Unlike the existing sections of the community, the resort condominiums at The Reserve at Vista Cay Resort will come fully furnished with all 4 buildings to be sold and operated as a hotel condominium in conjunction with local management. And they are available now! 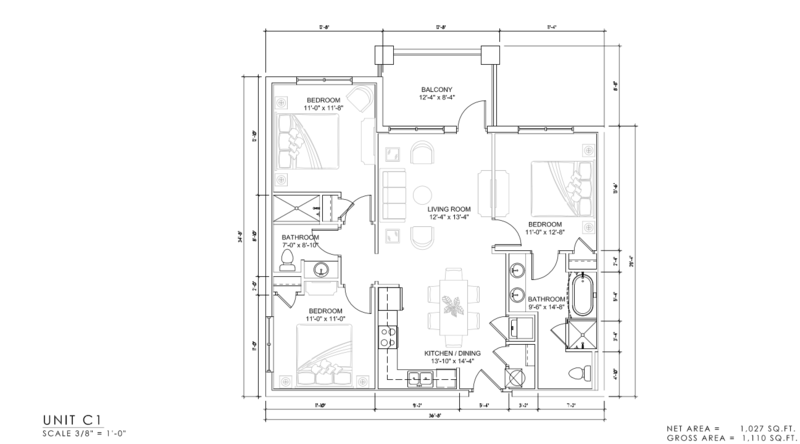 Pricing for the new units is from the upper $200s. 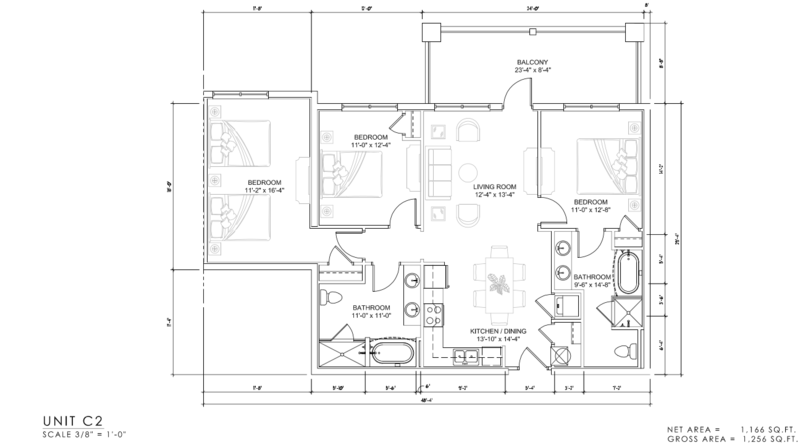 Contact me today at 407-506-7857, info@bferryhomes.com, or by using the More Information form below to reserve yours. Sales Booklet including provided Rental/Expense Pro Forma, sample Purchase and Sale Agreement, and the required deposit schedule is available. Click here to read more about the history of the community and the project. 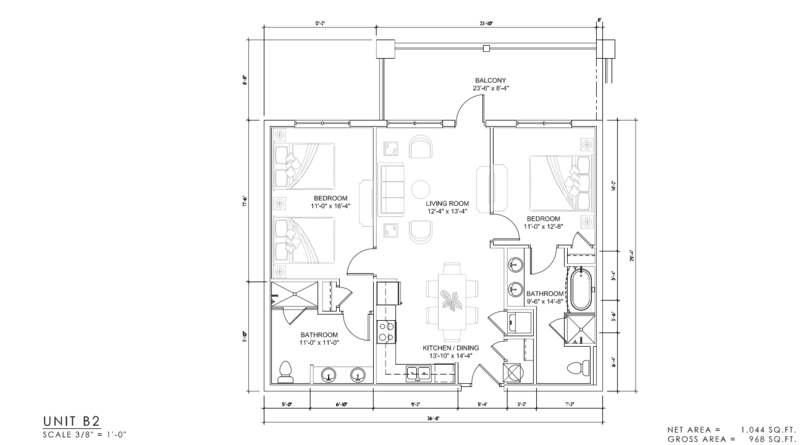 Click here for my main Vista Cay Resort page with details on the existing portion of the community (by resale only, includes amenity photos).